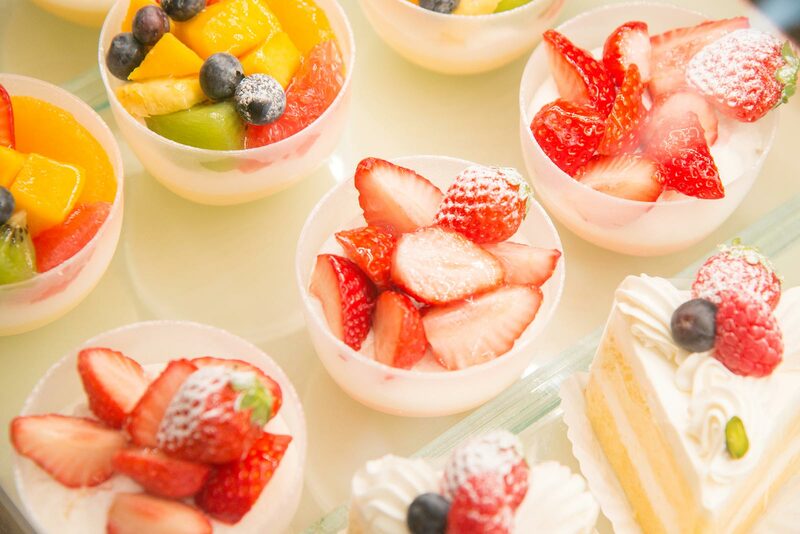 Welcome to Picnic Ride Sapporo! 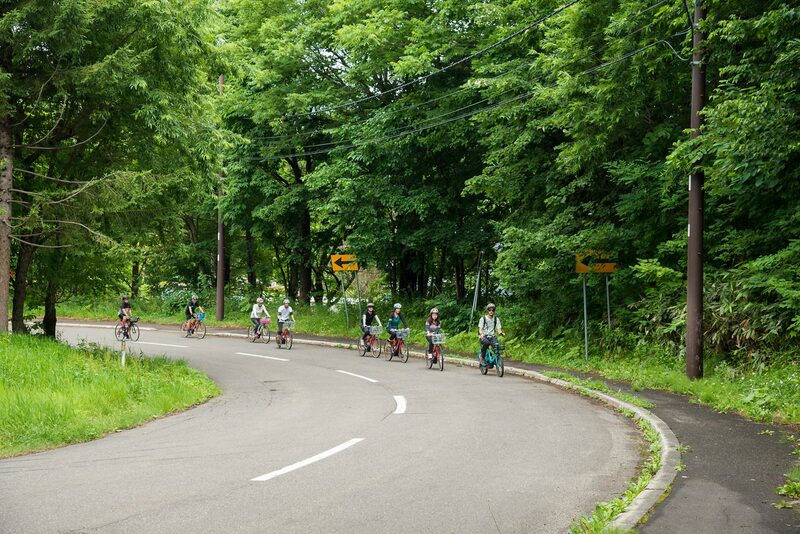 Learn about Sapporo from a new perspective while enjoying cycling! Enjoy cycling in a fun, lighthearted, leisurely way, as if you were going on a picnic. 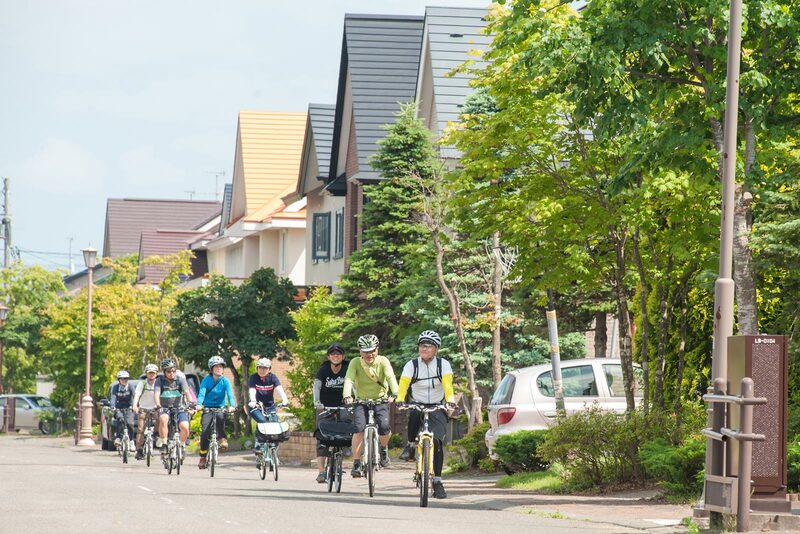 Why not cycle around Sapporo? You're sure to have fun. 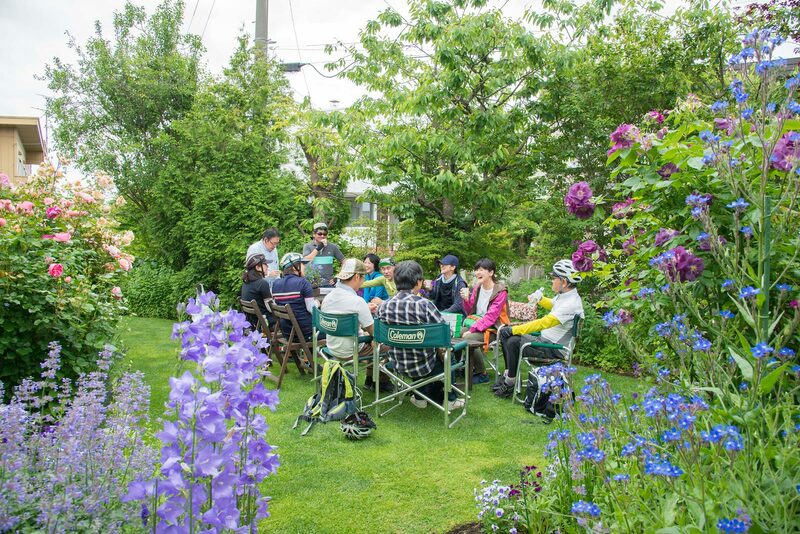 Picnic Ride Sapporo offers guided cycling tours of downtown Sapporo. You'll find attractive new aspects of the city while enjoying your sightseeing tour on a bicycle. 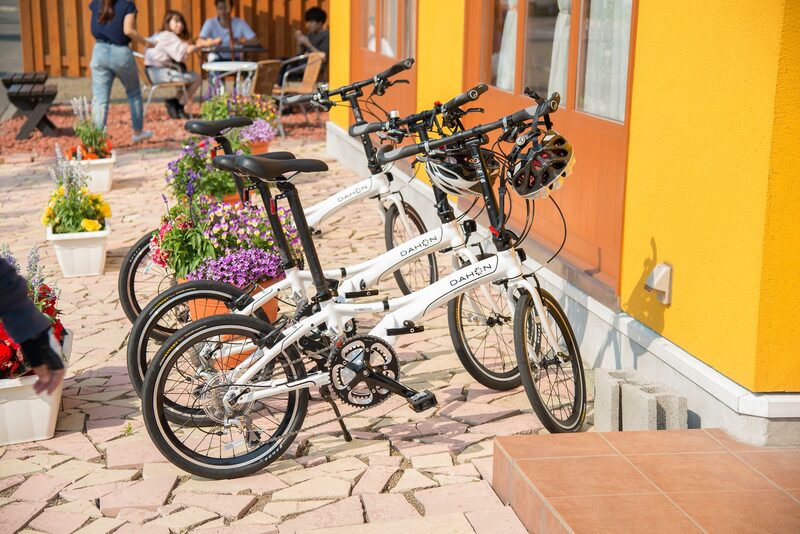 For a trip with even happier memories, cycle in Sapporo, a Northern city with a pleasant climate. Enjoy the seasonal beauty of nature with all five senses. Cycle in Sapporo! Eight carefully selected cycling routes that are unique and distinctive. 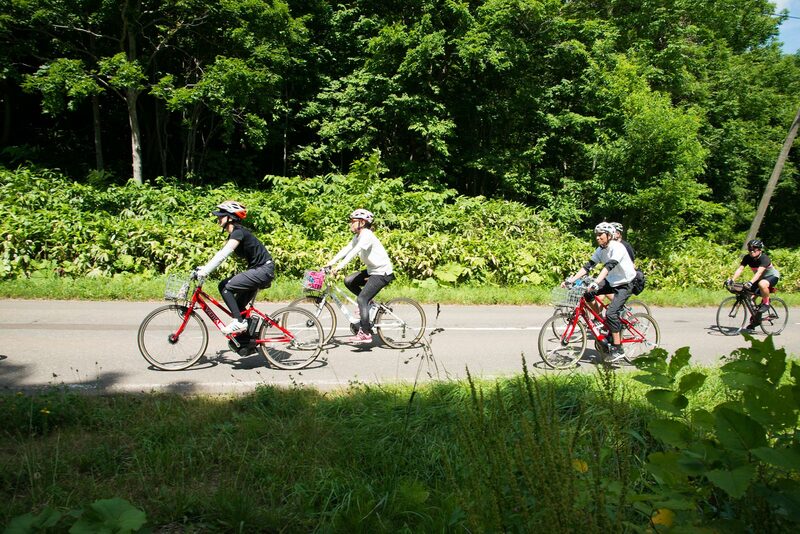 Enjoy cycling in a fun, lighthearted, leisurely way, as if you were going on a picnic. Why not cycle around Sapporo? You'll have fun. 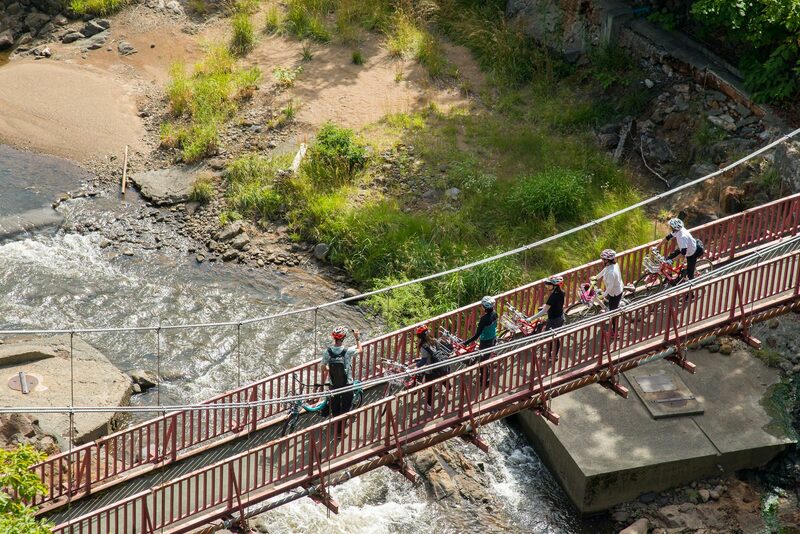 Picnic Ride Sapporo offers guided cycling tours of downtown Sapporo. You'll find something new and attractive about the city while enjoying your sightseeing tour on a bicycle. 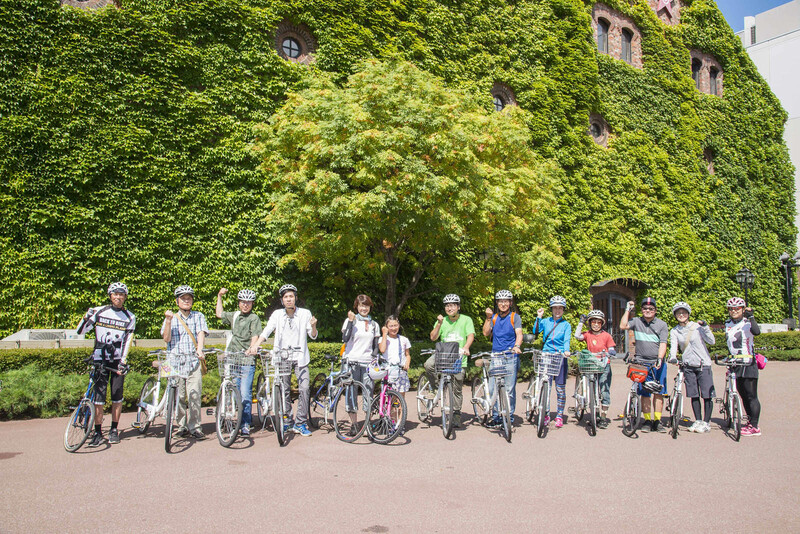 For a trip with even happier memories, cycle in Sapporo, a Northern city with a pleasant climate. Enjoy the seasonal beauty of nature with your five senses. Let's cycle in Sapporo! Copyright (C) 2017 SAPPORO CYCLELABO All Rights Reserved.